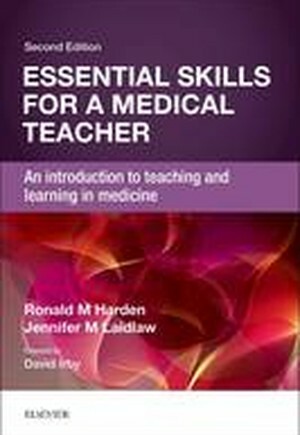 Essential Skills for a Medical Teacher is a perfect introduction for new teachers to the exciting opportunities facing them, whether they are working in undergraduate, postgraduate or continuing education. It will also be of considerable use to more experienced teachers to review and assess their own practice and gain a new perspective on how best to facilitate their students' or trainees' learning. 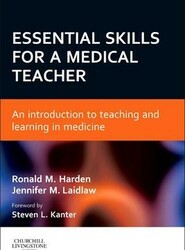 The contents are based on the authors' extensive experience of what works in medical education, whether in teaching and curriculum planning or in the organisation of faculty development courses in medical education at basic and advanced levels.